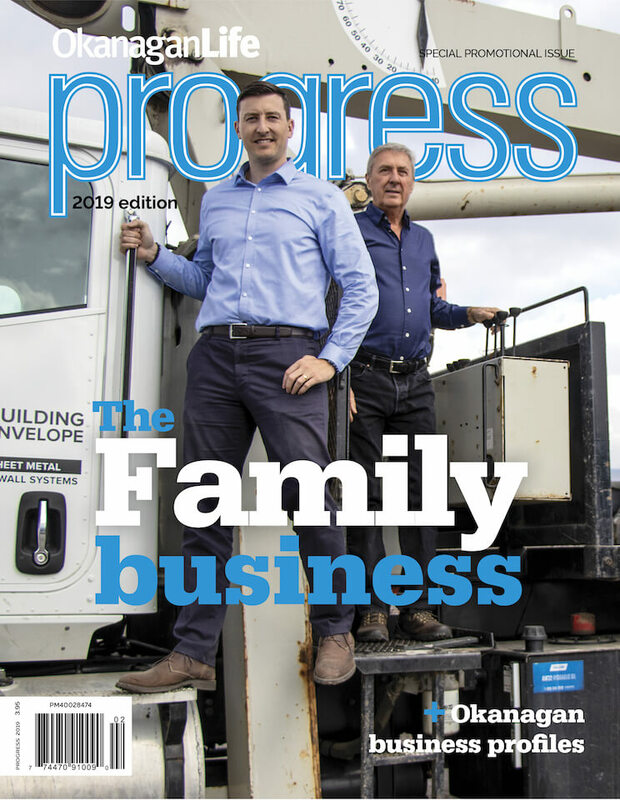 More than $50 million will be spent on the design and construction of projects throughout the City of Kelowna this year, including the $10 million Lakeshore Road upgrades and bridge replacement. Major projects also include two new downtown parkades totalling over $20 million, transit station upgrades at Queensway and Okanagan College, beach and retaining wall erosion protection for City Park, Strathcona Park and Kinsmen Park, a left-turn lane extension at Highway 97 and Gordon Drive and the conclusion of the Bernard Avenue revitalization project. The $5.6-million investment in Queensway transit exchange and road upgrades begins this summer as part of BC Transit’s RapidBus Project. During the construction this summer, a temporary transit exchange will be set up southbound on Ellis Street between Doyle and Bernard Avenue. Completion is scheduled for September 2014. 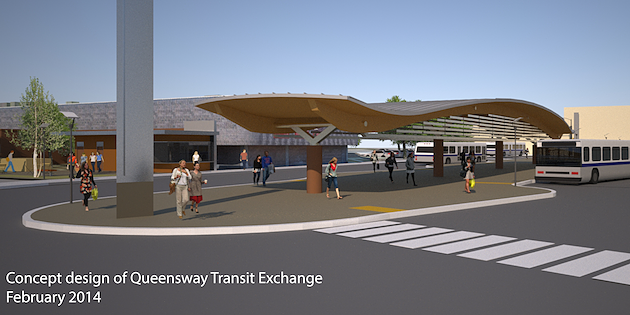 Features of the new exchange include a new all-weather structure on the existing bus island platform and a roundabout at the intersection of Water St. and Queensway Ave. In Knox Mountain Park, the City will refurbish mountain bike trails on the Shale Trail, Magic Estate Trails and Kathleen Lake area. In City Park, the two existing tennis courts will be resurfaced. See the 2014 Capital Project Map.